 Whether you are dealing with the legal system, the IRS or having financial difficulties, lawyer Magda Abdo-Gomez is ready to assist. You might find information related to your specific situation in the questions below. But, please remember that each situation varies and the outcome in your case may be different. The questions and answers are meant to serve as a general guide, are intended for informational purposes only, and should not be considered professional legal advice. Nothing takes the place of the knowledge and experience of a qualified attorney during a one-on-one meeting. Feel free to contact lawyer Magda Abdo-Gomez at 305-559-7478 or online for help with your IRS, bankruptcy or estate planning related legal problems.